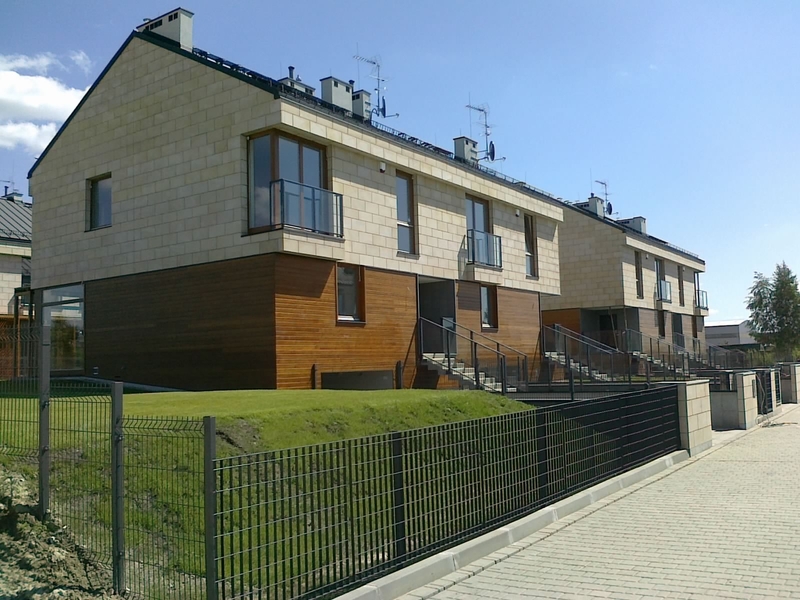 Harmonium - single-family houses in Konstancin is a housing estate built in the unique resort in Mazovia. What are the benefits from this location? The closeness of nature! In addition, the vicinity of Kabacki Forest inspires bike rides, walks and morning jogs. Does the proximity of nature equals housing estate far from civilization? Of course not! The Harmonium is only 5 minutes from Warsaw's Wilanów district. An additional benefit is that Harmonium is built in the shape of a Scandinavian house so it is energy-saving! As you can read on the investor's website: "Energy-saving solutions used in our homes - mechanical ventilation with recuperation, triple-glazed windows, insulation with styrofoam gr. 20 cm. - allow to achieve thermal parameters at the level of energy-efficient houses, which results in savings in heating costs of 30-40%. " Can there be something better? 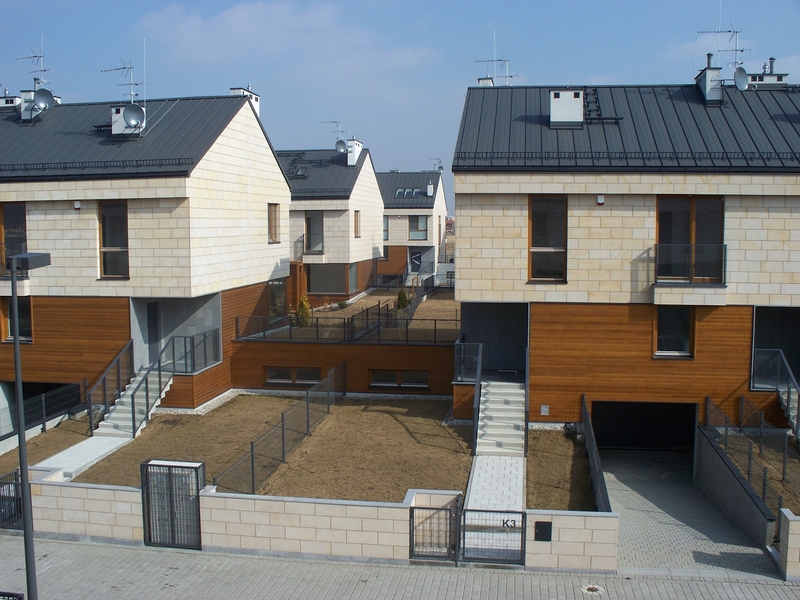 Beautiful single-family houses, with a forest outside the window and Warsaw just around the corner. The construction of the fifth stage is underway, and the previous IV are already inhabited. APP-Projekt S.A. supported the investor SJM Investment 2009 Sp. z o.o. in the field of project management, cost control and investor's supervision.